For the people with hearing problem, it is very easy to believe that hearing assistive device is what that set a limit for how much they can hear properly and how can they accept those limits. These devices available today offer a good sound reproduction. They offer a wide range of benefits and few of them are described below. These devices amplify various sounds and it includes the background noise too. It means that people with hearing aids find it difficult to hear in group environment, noisy places, etc. And here comes the use of these devices. 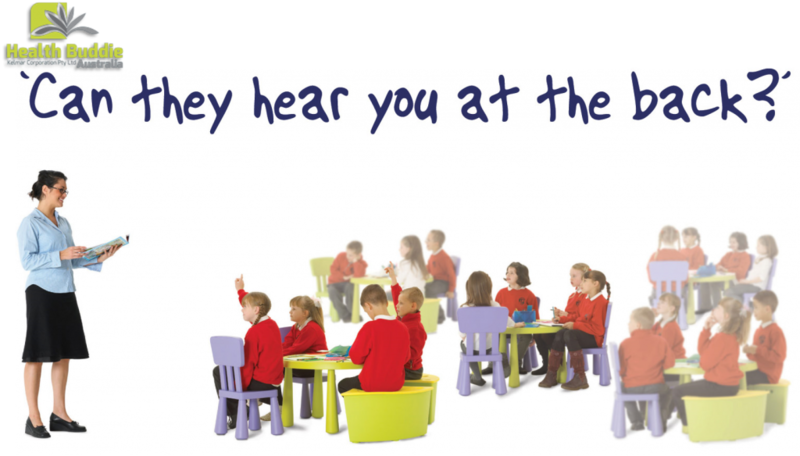 Even the schools and workplaces have also a high level of background noises and these devices have the ability to grasp them. 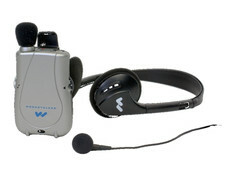 Maximum audio products complements hearing devices, they are also used with headphones. Here, everything that you say is captured by means of a microphone and then the sound is processed so that the speech is increased and the background noise is filtered out. Then the sound is transmitted to the receiver by means of these devices. Finally the sound that reaches the receiver by means of these devices is quite pure and clear in comparison to the sound that usually reaches without these devices. As discussed above, these devices offer a clear sound and this clear sound makes an individual with a hearing loss to hear and understand properly. There are many people who feel comfortable with their hearing loss once they opt for these devices. So, these are the top three advantages offered by these devices. If you are thinking that these devices can boost your hearing capacity in some situations, then it is wise to talk to an expert to select the best devices for yourself. Would you like to buy one? If you are one of those who are thinking to buy these devices then internet is the best option. You can find a wide range of shops that deals with these devices and Health Buddie Australia is one among them. 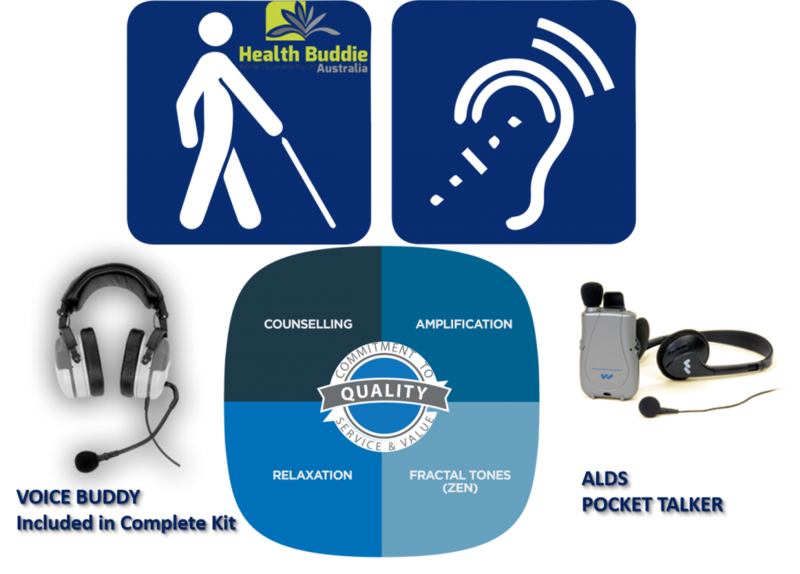 We deal with a wide range of products like the ALDS Minibuddy Voice Amplifier, ALDS CS50 Personal Sound Amplifier, etc. at an affordable price. Beside this we also deals with Capsicum Plaster Hot, Cooling gel sheet, Mosquito repellent bracelet, etc. All of our products are quite affordable and are available in warranty.